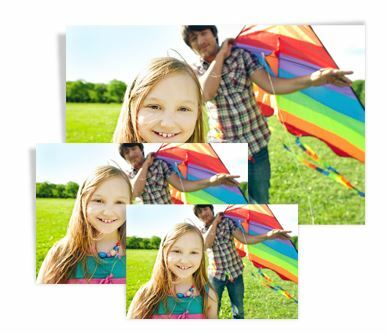 1) Place an order for an 4×4 or 4×6 photo book on the Walgreens Photo website HERE. 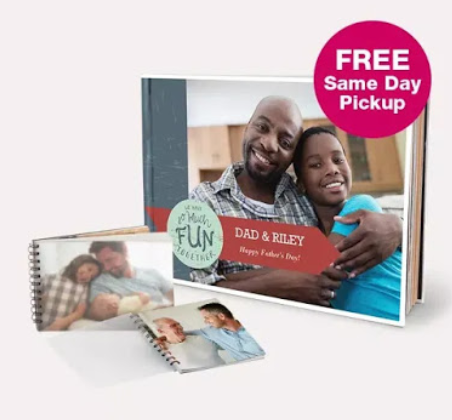 3) Make sure to use the code FREEBOOK at checkout to make this photo book completely FREE! 4) Pick up your photo book from the Walgreens location of your choice. 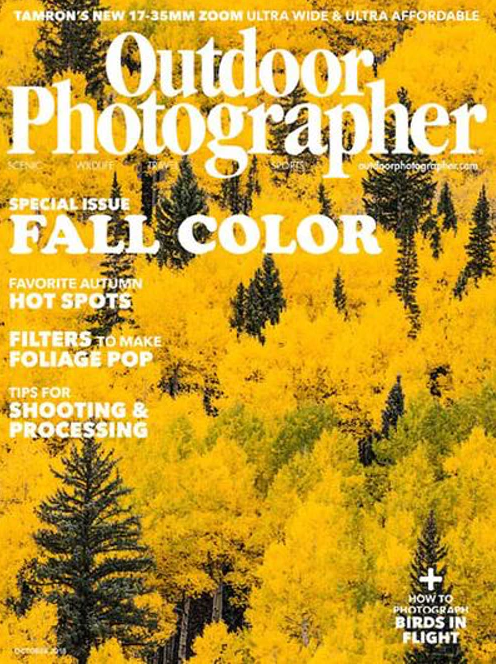 Free Subscription To Outdoor Photographer Magazine!! Fill out the short form here to receive a FREE one year subscription to Outdoor Photographer magazine. No strings attached and you will never receive a bill. Outdoor Photographer is written by the world’s leading landscape, wildlife, sports, and travel photographers. Every issue features advice that you will use to improve your photography, evaluations of the latest equipment, and portfolios of stunning photography. 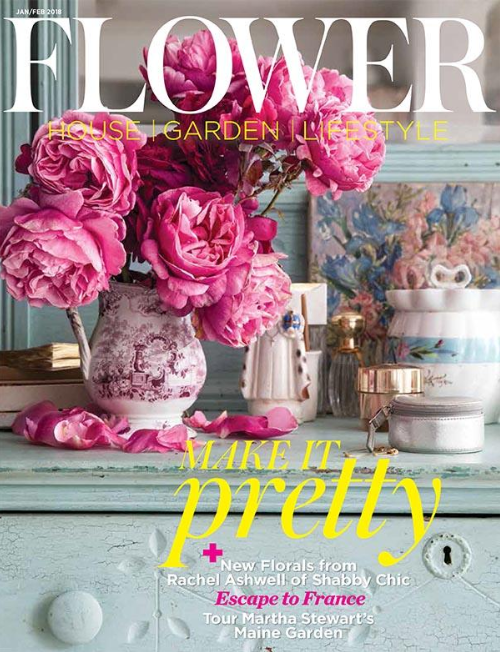 Free Subscription To Flower Magazine!! Fill out the short survey here to get a free one year subscription to Flower magazine courtesy of Mercury Magazines. 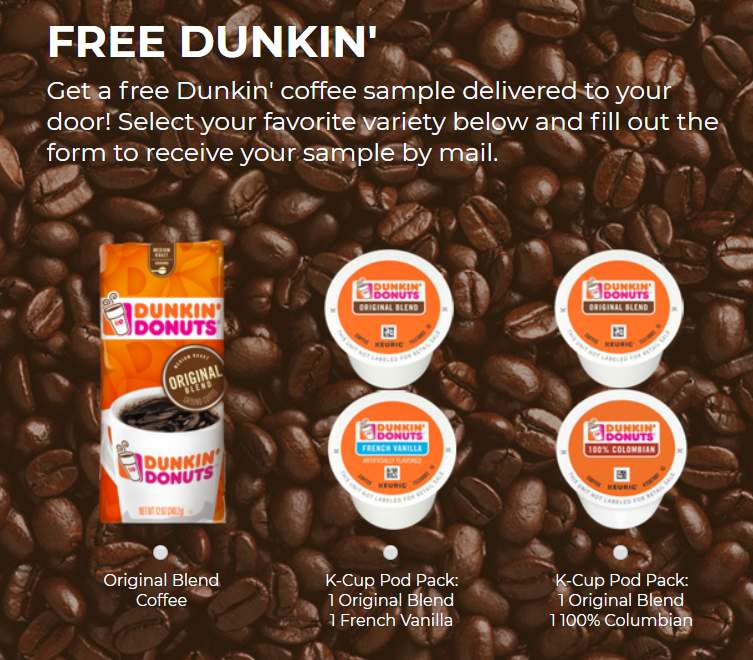 10 Free Gift Tags @ Walgreens!! 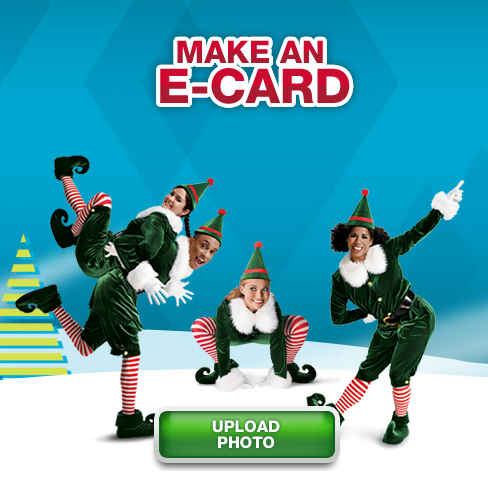 1) Place an order for an 10 free gift tags of your choice on the Walgreens Photo website HERE. 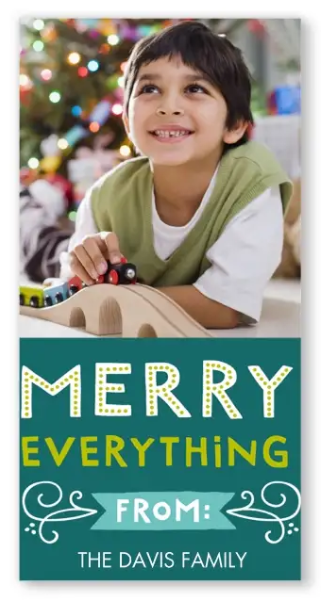 3) Make sure to use the code GIVEAGIFT at checkout to make 10 gift tags completely FREE!